If you wish to take a break and relax, or to indulge in beauty and dermatological treatments, then the Spa at the Hotel les Pecheurs will certainly please you. You can check in anytime you wish, every day from 10.00am to 01.00pm and from 03.00pm to 08:00pm in low season. From June to August the Spa is opened all day long. Please contact the Hotel des Pecheurs for more information at +33 (0)495703639 . The island has 2 tennis courts close to the Hotel les Pecheurs. During the month of August, a federal coach is available for teaching classes to both adults and children. You can find two restaurants in the island: one is in the luxurious Hotel les Pecheurs, offering the perfect combination of Corsican and Italian cuisine, with exquisite fish and meat dishes. The second restaurant is called “La Ferme” and is located in the heart of the island, on a hill that allows guests to unwind and taste delicious dishes, while admiring the beautiful panorama all around. 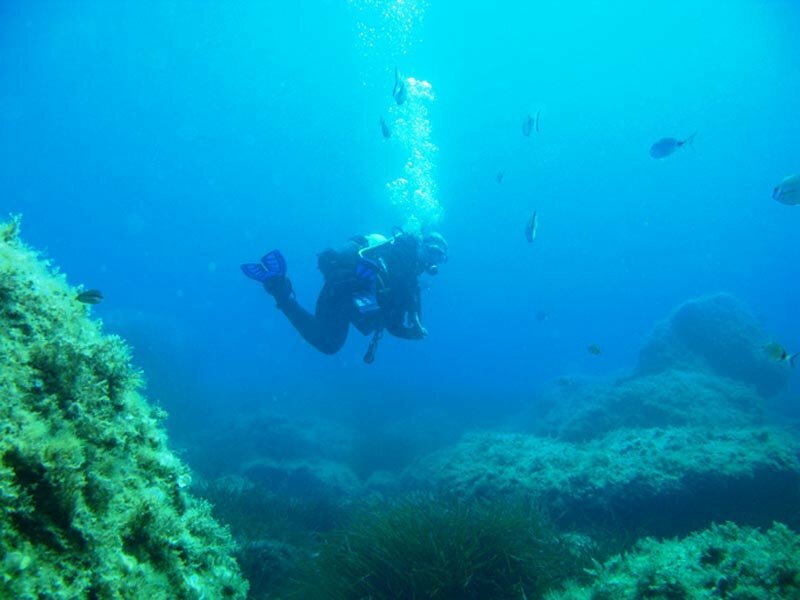 The diving centre owned by Marco Tortoreto and his team will guide you through the discovery of the wonderful sealife of the island, providing classes and diving at all levels. 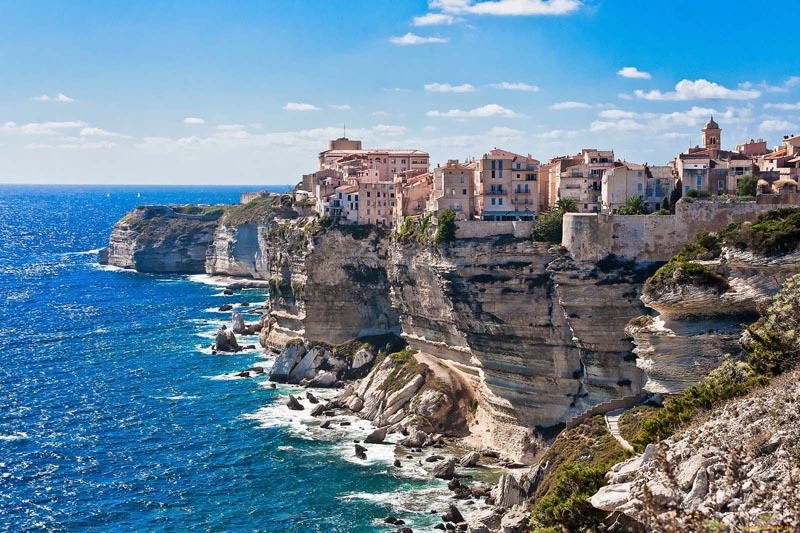 Enjoy the “picturesque city” of Bonifacio, from its 9th century citadel and the old town to the footpath towards the port and the cliffs.